(PRLEAP.COM) Broadgate Spine & Joint Clinic can help patients who are determined to quit smoking with their expert, effective acupuncture treatments. Acupuncture has been used to treat a number of conditions, such as headaches, infertility, back pain and ill health and new research shows it can help people to stop smoking too. A recent study found that people who quit smoking with acupuncture are three times more likely to be successful after six months to one year. As well as improving a smoker's chances of quitting in clinical trials, this treatment is also an excellent alternative for patients who wish to stop smoking without using nicotine patches or taking medication. 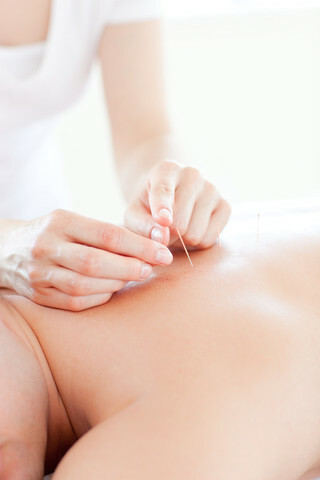 Acupuncture is an ancient form of Chinese medicine that involves inserting needles into the body at specific points. Acupuncturists and some scientists believe that this complementary medicine can be used to stimulate muscles and nerves in the body and bring about a positive effect when used to treat a condition and promote good health. At Broadgate Spine & Joint Clinic, acupuncture is carried out by Dr Richard Halvorsen, a trained physician who has studied Western and Chinese acupuncture in the UK and China. He qualified at The Middlesex Hospital, London in 1982 and has been practicing acupuncture for more than 20 years. 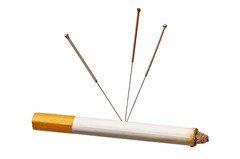 Dr Halvorsen can help patients to stop smoking with acupuncture and he combines alternative therapies with orthodox medical treatments to devise a care plan that specifically suits each individual. He will discuss the options available before treatment begins to help each patient choose the best ones for them. Smokers who have tried every other way of quitting or who wish to try an alternative approach can find out more at http://www.broadgatespinecentre.co.uk/medical-acupuncture-london/ or by calling 020 7638 4330.